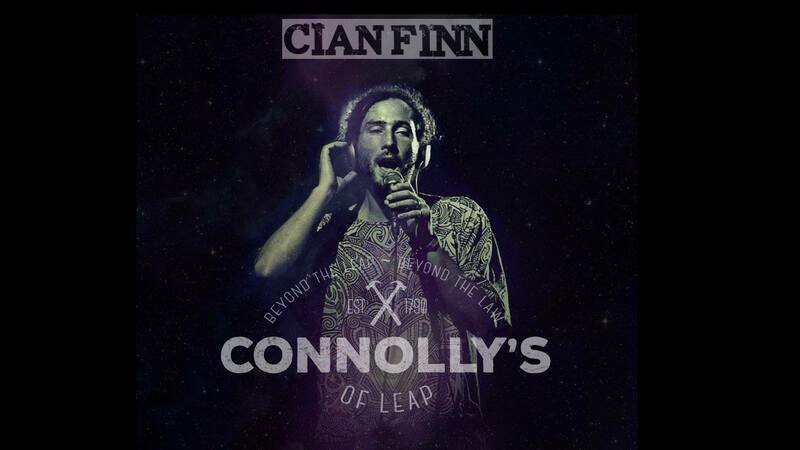 Irish Reggae artist Cian Finn is set to release one of the most eagerly anticipated albums of the year. Blending the vintage with the contemporary, the Irish with the Jamaican, ‘This Applies’ is guaranteed to be one of the most exciting and unique Reggae albums to drop this year. Hailing from the west of Ireland, Cian initially broke onto the Reggae scene as the front man of the band Intinn, playing a unique Celtic-Dancehall style of Reggae and gaining a reputation as one of the most formidable live-acts on the Irish circuit. In 2010 he started working with producer Radikal Guru releasing many singles and remixes on Moonshine Records. This led to a world tour of clubs and festivals encompassing Poland, Scotland, Germany, France, England, Finland, Spain, Russia, Romania, Switzerland, Slovakia and South Africa. As a solo artist, Cian has performed in the Philippines, Prague, China, Colombia, Jamaica, Japan, New Zealand, Thailand, India and Kenya. Throughout Europe, he worked and performed live with dub legends and many of his musical inspirations such as Alpha and Omega, Iration Steppas, Alpha Steppa, Mungos Hi-Fi, Dougie Conscious, Mad Professor, and Zion Train. Connolly's of Leap, Main St.